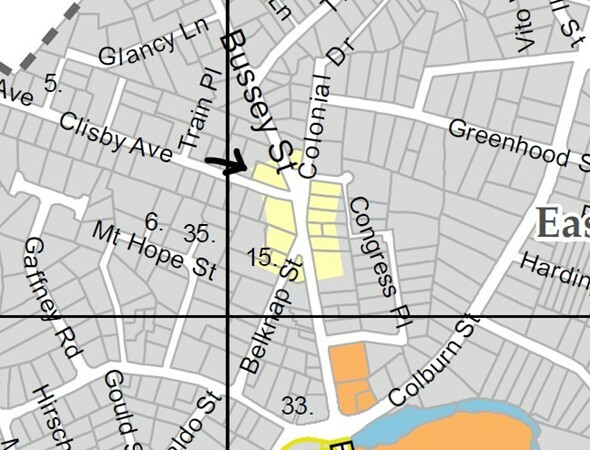 Directions: Colburn Or Washington To Bussey, Corner Of Clisby Ave.
Lots of frontage and plenty of parking. Local Business Zone. See MLS listing 72327073 for more details.